I know, it has been too long, and my blog has been a little too quiet. The new year saw me ending one job, and starting a new one, so things have been a wee bit busy. Now that I am about a month into my new role, and becoming nicely oriented, I figured it was time to start bringing some fresh content with a fresh perspective! Let's talk Conferencing! Why is Conferencing is a Critical Component of a UC Strategy? Depending on the politics involved in deploying Lync or Skype for Business in your organization, conferencing may or may not have been one of the main drivers in the technology decision. While it may be primarily known in your organization as the adopted conferencing tool, Skype for Business may also be mostly known to your end users as the IM system, or the phone solution. 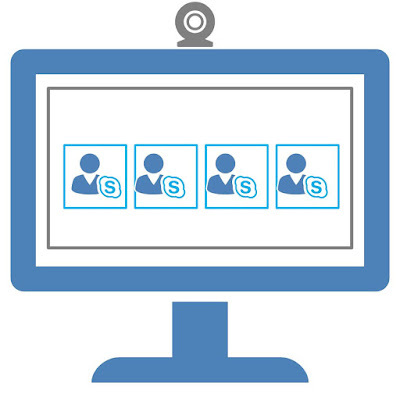 Regardless of what it is known for in your company, bringing a positive conferencing experience to meeting attendees is critical to the success of your unified communications strategy, and Skype for Business does an incredible job providing that experience - if you plan appropriately! A consistent, reliable, simple, and intuitive meeting experience will foster greater collaboration internally, and will ensure that precious employee time is not wasted on trying to navigate confusing and stubborn conferencing software. Providing this experience to external customers or clients can also translate into greater confidence in your organization's ability to work efficiently and effectively for them. Conversely, a poor meeting experience only serves to bring confusion, frustration, inefficiency, and in the case of your valued clients, less confidence that your company has the tools and organization to bring solid results. If I have now done a decent enough job of convincing you that conferencing is worth putting a little bit of extra consideration into, let's dive into how to make sure you are deploying the proper infrastructure for your intended conferencing participants. Deploying conferencing in Skype for Business is not equal across all deployments. After all, the infrastructure needs of an SMB will likely vary greatly from those of a large global organization of several thousand end users, right? Is it all just about how many end users you have and how big the rest of your Skype for Business environment needs to be, though? If you guessed "No", then you are correct. While the number of users and scale of your environment will come into play for the size of your conferencing deployment, the type is more specific to the number of attendees that you plan for in your meetings. Let's start out with the most common and simple of choices for your conferencing infrastructure. Technet calls this scenario a "shared pool", and the idea here is that the Conferencing workload is installed on the same servers, in the same pool, with the other workloads (IM & P, Enterprise Voice, etc.). This will be the deployment method that most organizations are familiar with. As a matter of fact, this deployment method is not restricted to only small and medium size business; it can very well apply to very large Enterprise environments with Enterprise Voice and the whole nine yards. So, if this option can be used for organizations of all sizes, why would you not just use this option for every deployment? Well, simply put, you would just choose this option - unless you need to hold meetings with more than 250 users. And there it is folks. The "shared pool" deployment method is only appropriate if you plan to only have meetings with less than 250 attendees. If your organization has a specific requirement to hold Skype for Business meetings of greater than 250 attendees, but less than 1,000 attendees, then you will not be able to take advantage of the simplicity of a shared pool deployment (i.e., your conferencing workload is collocated on the same server(s) as your IM & P and Enterprise Voice workloads). In this particular situation, you will have to deploy a Dedicated Pool for your Conferencing workload. A pool that is dedicated to Conferencing is not really much different in configuration; the difference lies in the practice of how this pool is utilized. The goal is to reserve the resources (Memory, CPU, etc) of this pool for large meetings of up to 1,000 attendees, and to meet this goal, it is recommended that almost no users are "homed" on this pool, with the exception of a single SIP-enabled account that is used for scheduling these large meetings. In some cases, a small staff of people may be selected to work closely together on organizing and running these meetings in place of a single generic account, and when this is the case, those users should be homed on the Conferencing pool. Outside of these users, though, no other IM&P or Enterprise Voice workloads should be placed on this pool. Due to the nature of meetings with such a large attendee list, these meetings are usually meant to have one or two main presenters while the rest of the participants are present in an audience-only capacity. These meetings are usually audio only, with PowerPoint being the main content-sharing mechanism, but with the right controls in place (muting all other users, disabling video for all other users, etc), one or two presenters could also use video. Only one (1) very large meeting at a time should be held, and the best way to control this is by having meetings run through a central SIP-enabled account that is homed on the pool. There is no in-band method for scheduling these meetings, so an out-of-band process needs to be implemented for coordinating times for these meetings. This is especially important if more than one SIP-enabled account is homed on the Dedicated Pool and is capable of running these large meetings. The reason you have to have Hybrid to accomplish meetings on this scale is that Skype Meeting Broadcast is actually a component of Skype for Business Online; it does not exist in Skype for Business Server 2015 in any capacity. Really, the main reason you would want to use this option, aside from achieving audiences greater than 1,000 and up 10,000, is because it provides you that Broadcast-functionality. With one or two presenters, the goal here is to reach a wide audience with a one-way presentation, potentially inside and outside your audience, and to record it for providing the content to others after the broadcast. This is a great option for conducting "Town Hall Discussions" in a large organization that is very geographically dispersed! Microsoft Mechanics Episode on Skype Meeting Broadcast: https://www.youtube.com/watch?v=wLWpAEH2cyI. If your organization has not even considered "Hybrid" yet, there is no need to get too stressed out about this. Yes, there will be some leg work and planning involved to configure your on-premises infrastructure (and your S4B Online tenant) for Hybrid, but it is nothing overwhelming, or terribly costly. You essentially will just need one or two SIP-enabled accounts to be homed in Skype for Business Online for configuring and organizing the meetings. 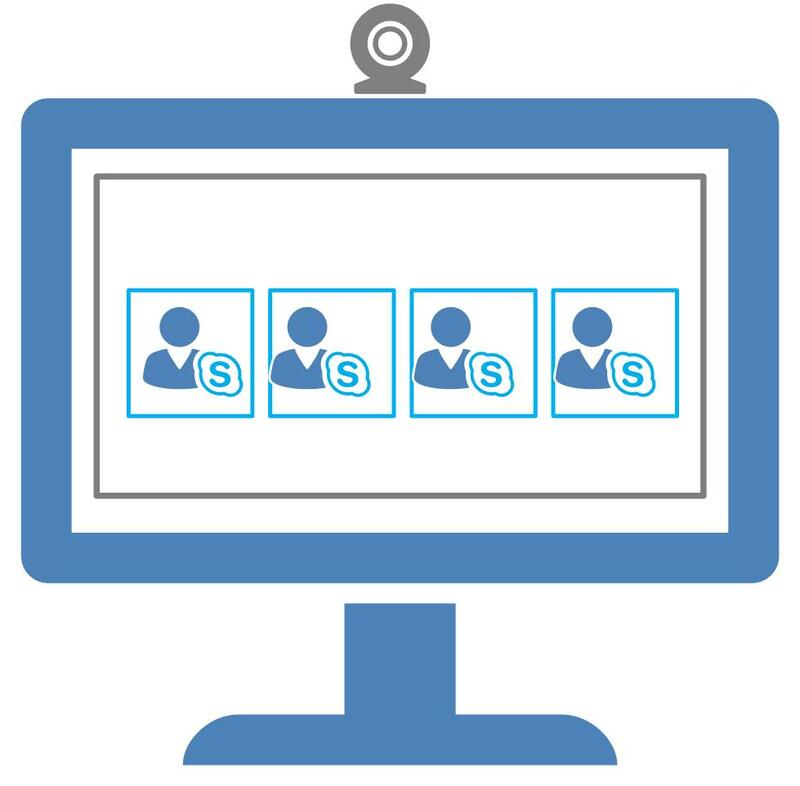 These accounts will have to have the proper licensing assigned to use the Skype Meeting Broadcast feature, obviously, but once it is all setup, there is a simple dashboard for configuring these meetings, and scheduling them. This streamlines management. As you can see, depending on your audience requirements, you may have to do a little more planning than the typical Skype for Business Server 2015 install. Luckily, the options are fairly straightforward, and there is not a great deal of technical complexity in the differences between your options. Plan, Plan some more, and then PLAN again. If you do this, you will achieve great Conferencing experience for all your audience members, employees and customers alike! Really, Skype helps to make business conference real even if the participants are located in different parts of the world. But as far as I know this way of connection may be unsafe. I use idealsvdr board portals for such kind of purposes. Virtual data room is a location in which all of the documents pertaining to the deal, the finances and background of the company in question are held. The superb highly informative blog I’m about to share this with all my contacts.